Digital transformation - the process of transforming how an organisation delivers services to its customers, both internally and externally - has become a keyword of sorts for companies. Every company wants to become faster and more efficient - that much is a given - and so a greater focus is being placed on the opportunities and solutions that will help achieve this. One company that is leading the charge and playing its part in supporting businesses deliver on their digital transformation strategy is Arkphire. 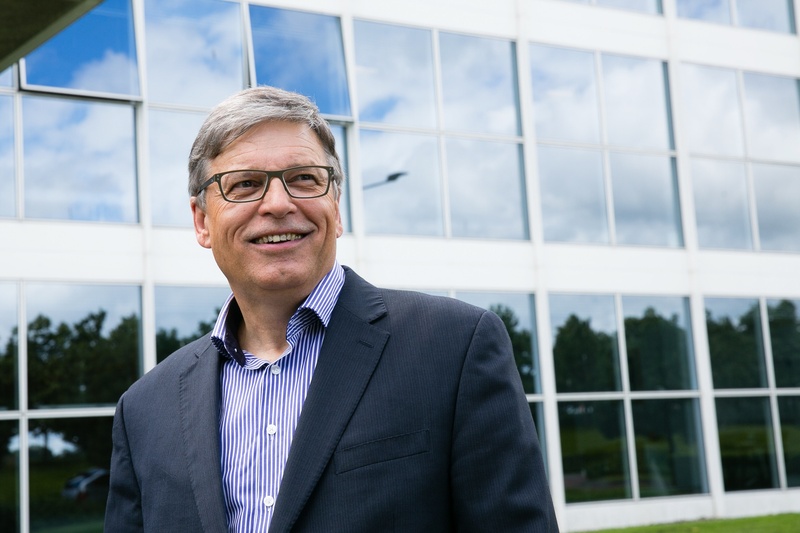 Through a mixture of organic growth, strategic acquisitions and long-term partnerships with global technology companies such as Apple, Cisco and Dell EMC, Arkphire has positioned itself as a major player in the provision of IT solutions – from the most simple IT requirements to the most highly complex and demanding network infrastructures. Arkphire prides itself on helping large businesses across a range of sectors to improve their processes including legal, telecoms, finance, e-commerce and utility companies. Today, Arkphire provides a full range of technology solutions from the desktop to the data centre. In recent years, the company has expanded significantly as companies see the value in digital transformation and outsourcing a range of IT services from IT procurement through to managed services and networking. 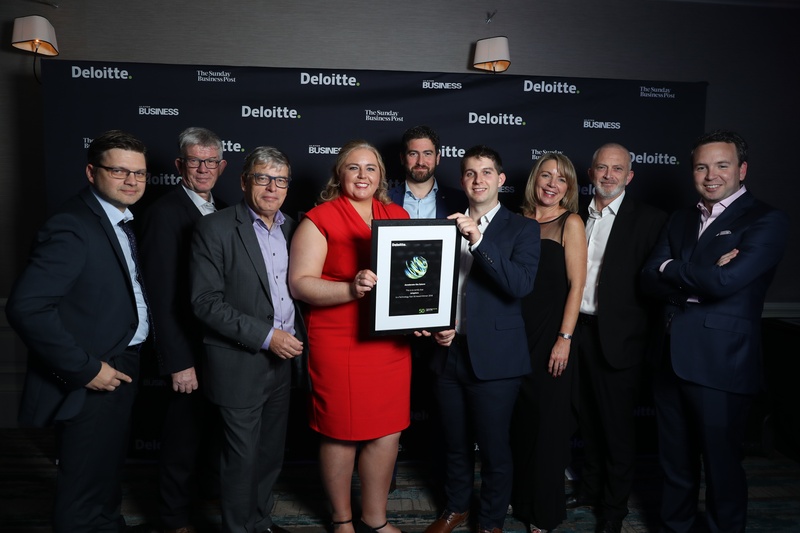 Listed among the Deloitte Technology Fast 50 companies for the past three consecutive years and one of only eight Irish companies ranked in the Financial Times’ FT1000 list of Europe’s Fastest Growing Companies in 2018, the company is in a strong position. This year, Arkphire is set to become a €100 million business. 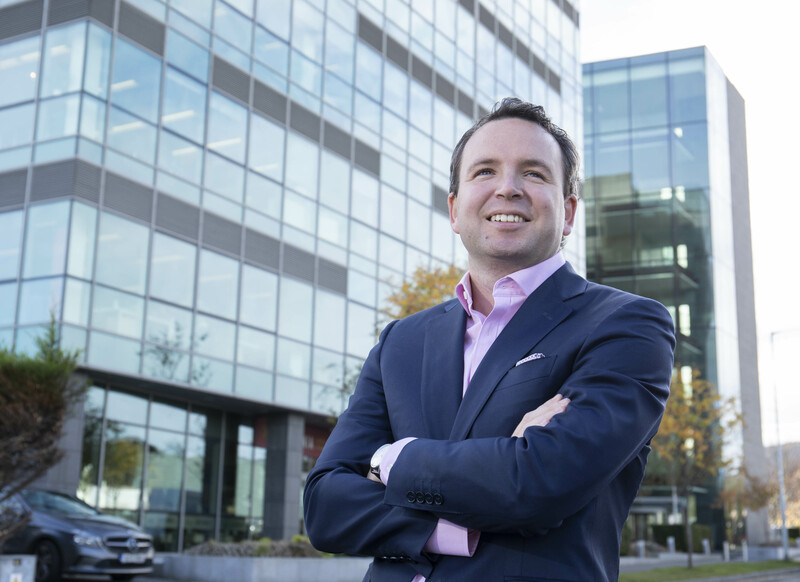 Earlier this month, Arkphire secured investment in the business from the private capital firm Bregal Milestone and its new €400 million pan-European fund dedicated to investing in high-growth European companies. 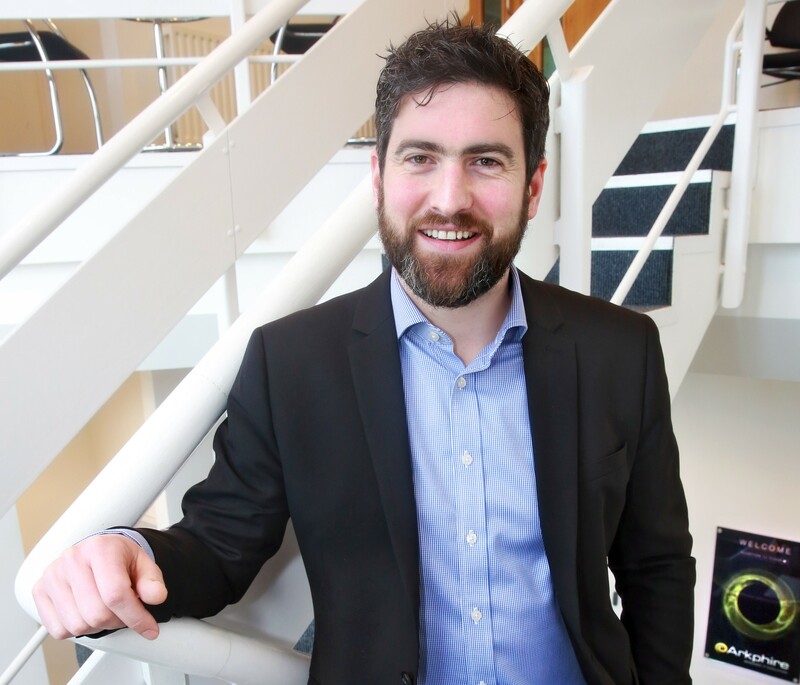 “If you think about the market we’re in, there’s digital and transformational marketing, and IT is so intrinsic in everything we do,” said Arkphire’s chief executive Paschal Naylor. A big part of the company’s success can be attributed to major multinational companies like Elavon, HubSpot and WeWork, setting up operations in Ireland and having Arkphire taking care of their IT requirements. At the core of Arkphire’s proposition is its approach to doing business that is built around the pillars of trust, strong partnerships and putting the customer first. 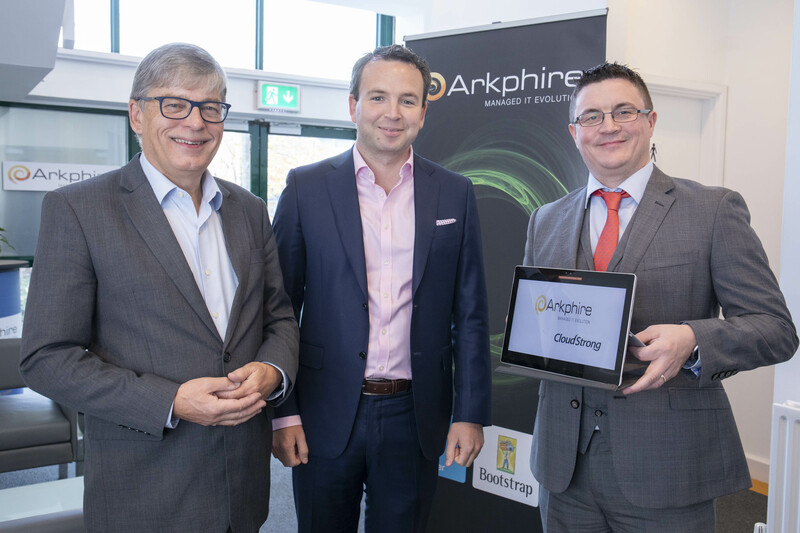 Being there for companies as they established their operations in Ireland has catapulted Arkphire onto the international stage and helped turn it into the major player it is today. Arkphire has grown up and grown out across Europe, to the USA and into Asia-Pacific as its customers seek to replicate the same IT infrastructure, solutions and interfacing equipment for their teams globally. “We understand all of that and we get behind their supply chain, manage the lead times, stock inventory and asset tagging services that may be required, he said. “Essentially we work on behalf of our customers to source, store and supply IT equipment and solutions in the most effective way possible.